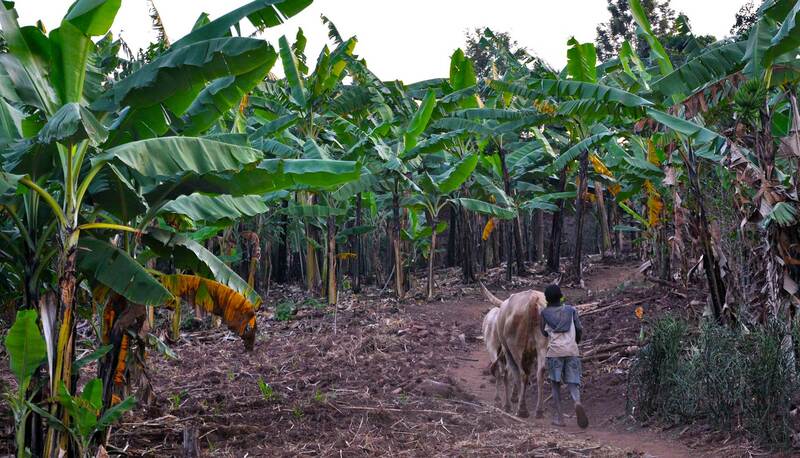 A Burundian farmer remembers a time when life came from his land and wealth walked around on four legs. He recalls the years before fighting when people lived longer and ate food from their backyards. Now he survives on expensive imported foods while struggling to reap crops from his stripped land. 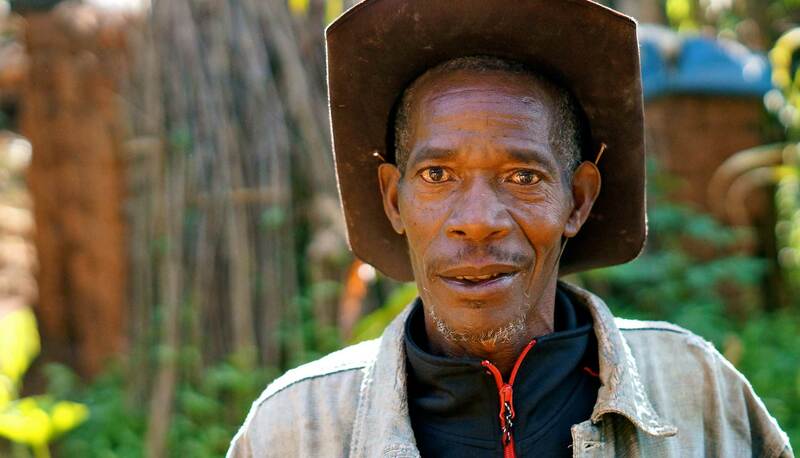 Droughts, crowded spaces, and loss of cattle have stripped away his ability to sustain himself. What can be done? 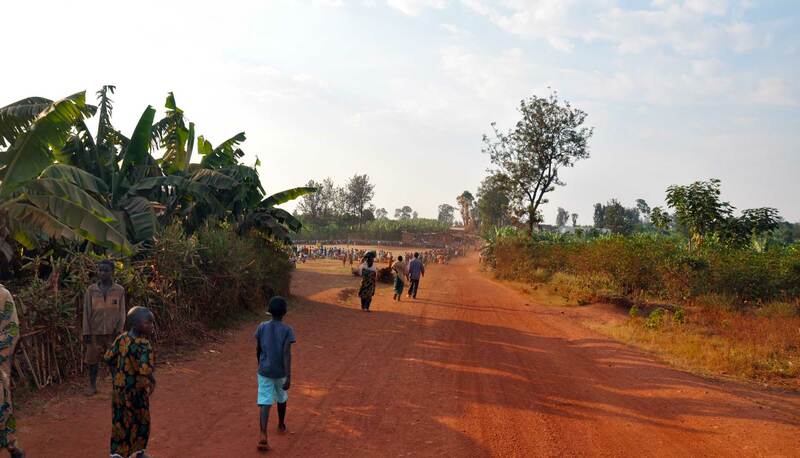 As a response to these pressures, in the rural village of Mihigo, Open Hand and its Burundian partners are developing new ways to maintain community life through traditional animal husbandry practices. 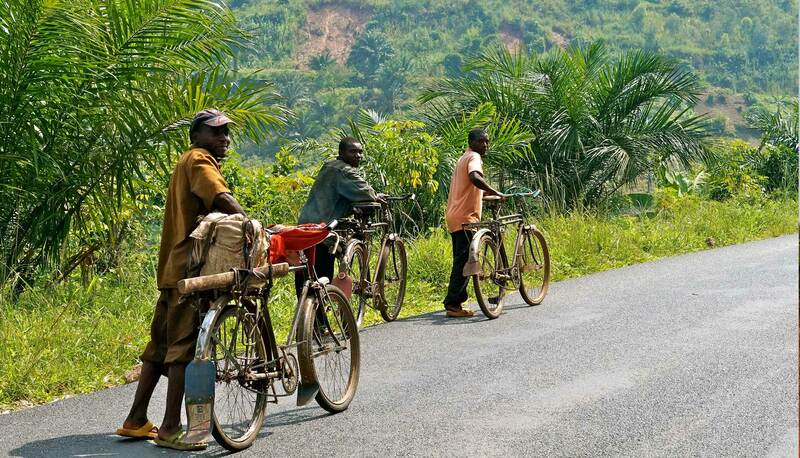 Twenty years of conflict and violence left the country of Burundi in widespread poverty. 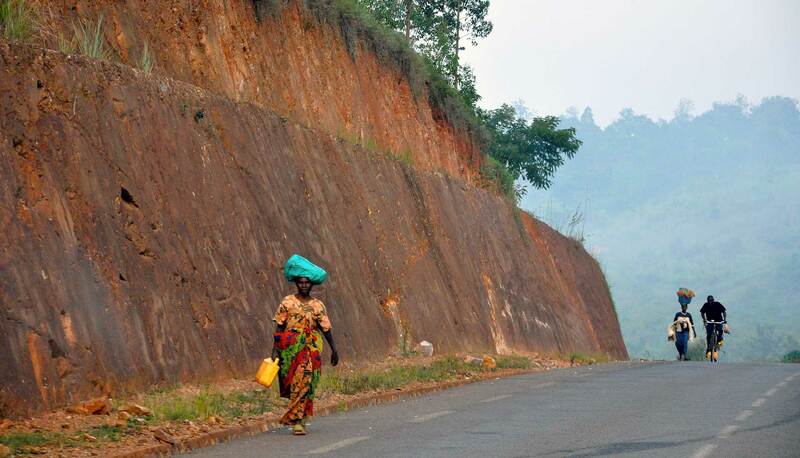 One of the smallest and poorest countries in Africa, Burundi’s growing population results in decreasingly fertile land as pressure on natural resources increases. 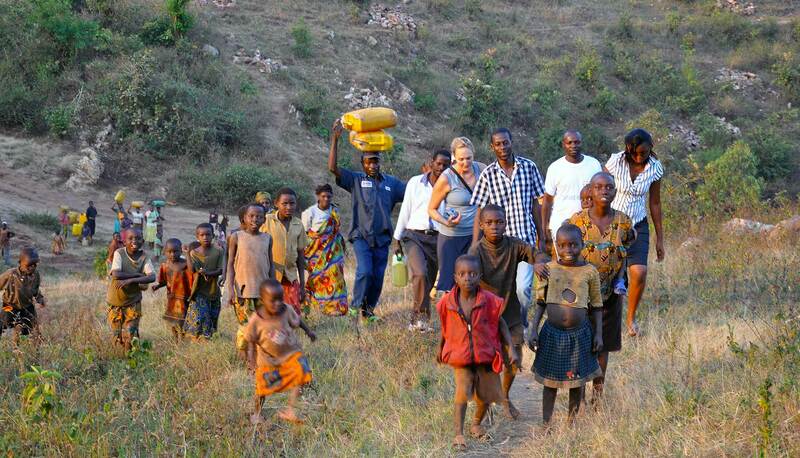 Today more than 5.8 million Burundians live in poverty, hoping for a return of their former way of life. To start meeting this great need locally, in 2013 L’Association Des Jeunes De Giteranyi Pour la Préservation De l’Agriculture Familiale (the Association Of Young People from Giteranya for the Preservation Of Family Agriculture)—a cooperative of young people from the village of Mihigo—gathered to discuss how they could improve the lives of their families and communities. 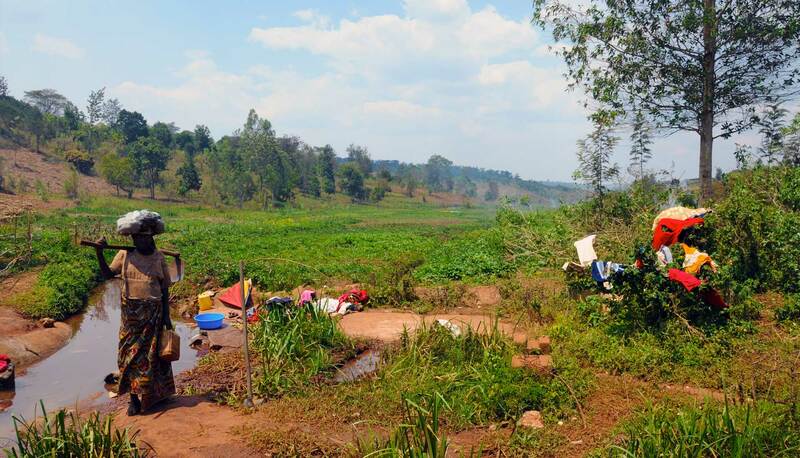 As a result of their planning, the Giteranya young people’s association requested assistance from Open Hand Studios to start a cattle-keeping project in the village of Mihigo. 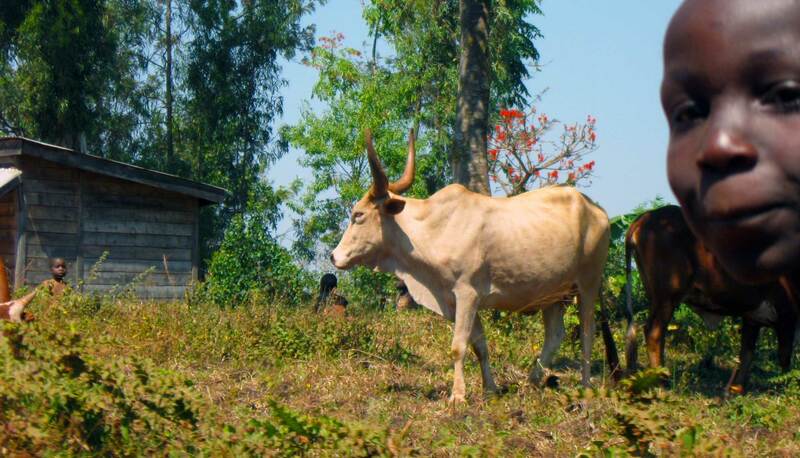 In Burundi, cows are both valuable and versatile. They are inflation proof and serve as a productive investment. They provide nutritious milk year-round, create manure to improve soil quality and water retention, and can be sold for the equivalent of two years’ wages at any time. Just as importantly, cattle have a prominent place in Burundian culture. For thousands of years, local cattle herders have survived from their year-round food and benefits. Today, cattle remain an enduring sign of social status and reputation. 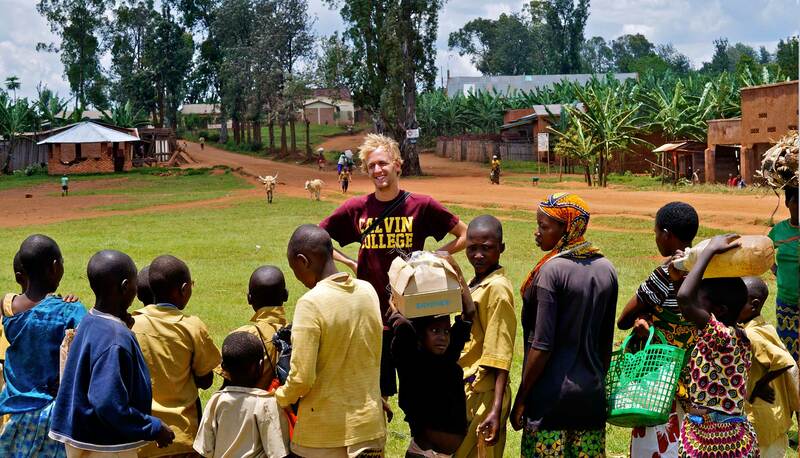 Restoring Mihigo’s cattle population means restoring traditions largely stripped away by hardships and war. 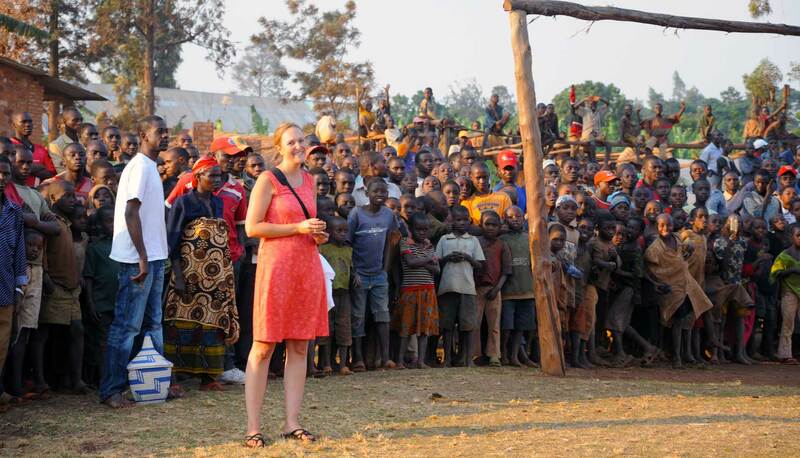 Kicked off in Spring 2014, the Burundi Cattle and Culture Project is a long term, community led effort to restore animal husbandry to life in Mihigo. The Giteranyi Young People’s Association is donating four hectares of land and providing volunteers to build barns for the cows. They will also set up a dairy processing plant. Open Hand Studios is providing eight cows to kick off the project as well as funds to cover operation costs for the first eight months. Over time, the female calves born to the original herd will be given away to needy families of Mihigo. In return, when a donated calf gives birth to its first female baby, that baby is returned to the program while each subsequent calf is kept by the family. Milk collected, as well as males born and raised for their meat, will be sold to cover operation costs. Based on average local reproduction rates, in the project’s first five years the initial herd of eight female cows will grow to thirty females, and then continue growing exponentially. Overall, Cattle and Culture offers farmers in Mihigo a collaborative, fair, and sustainable foundation to build their families and community—and ultimately their nation. What’s more, you can help: Each cow donated to the community costs $500, and makes a direct, lasting impact in a family’s life. 100% of donations go to help grow the Mihigo herd. If you donate enough to purchase the entire cow you will be given right to name it and we will send you a photo of it once purchased. 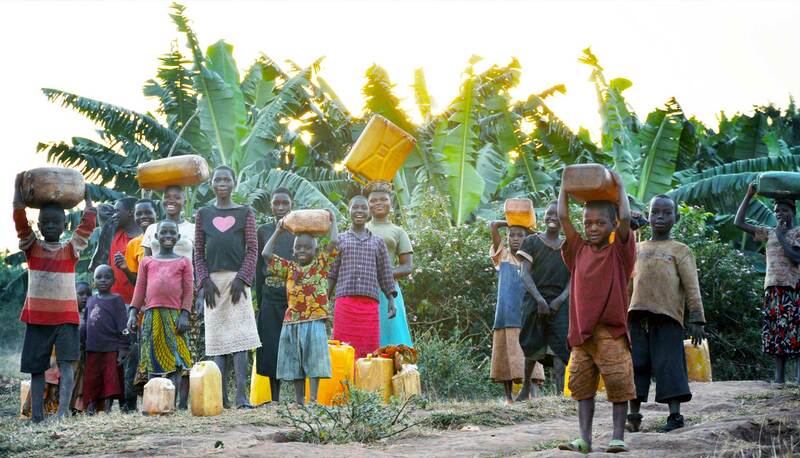 Please consider donating to help farmers restore their lands and find stability in a Burundi tradition. 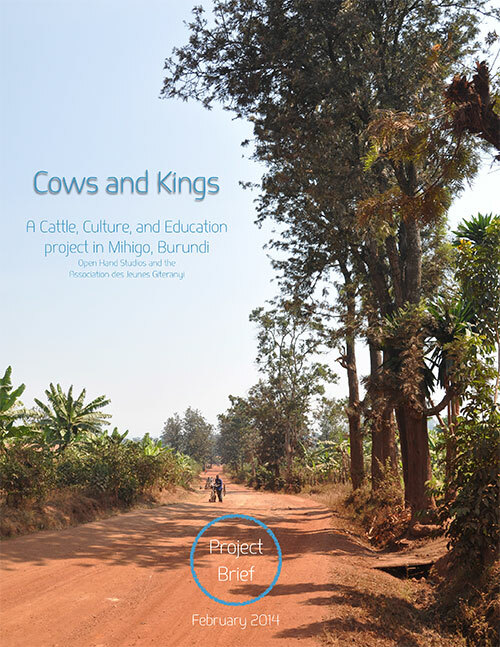 Click to read Cows and Kings, the project brief. 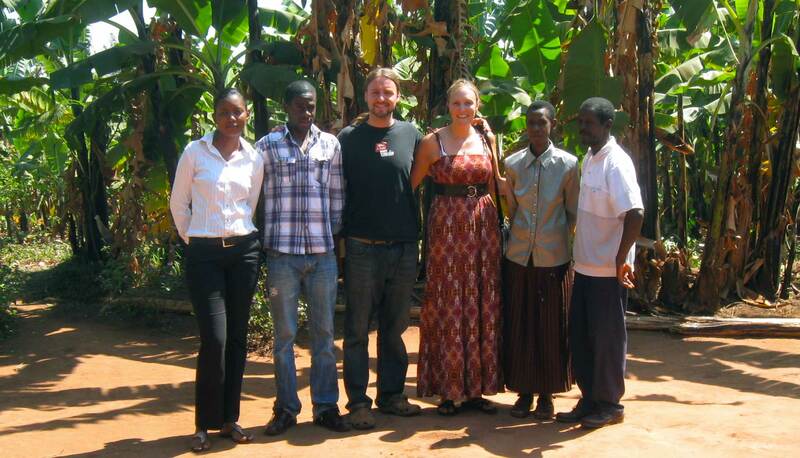 We use JustGive for online transactions, the most efficient and secure nonprofit provider. 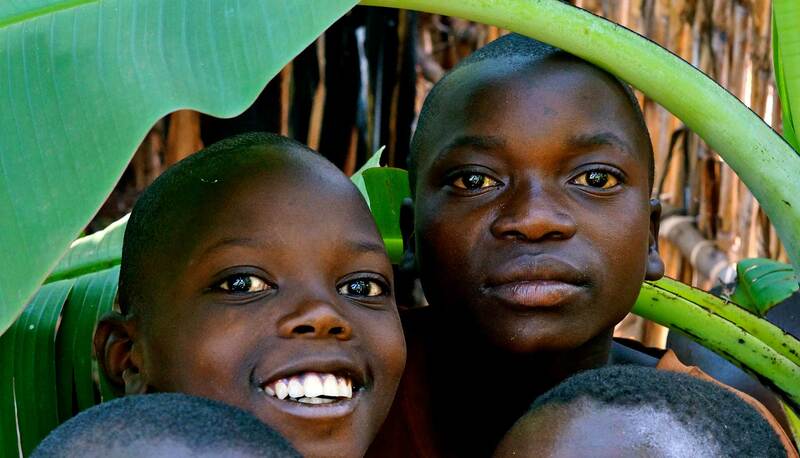 Donate here and choose Program > Burundi: Cows.